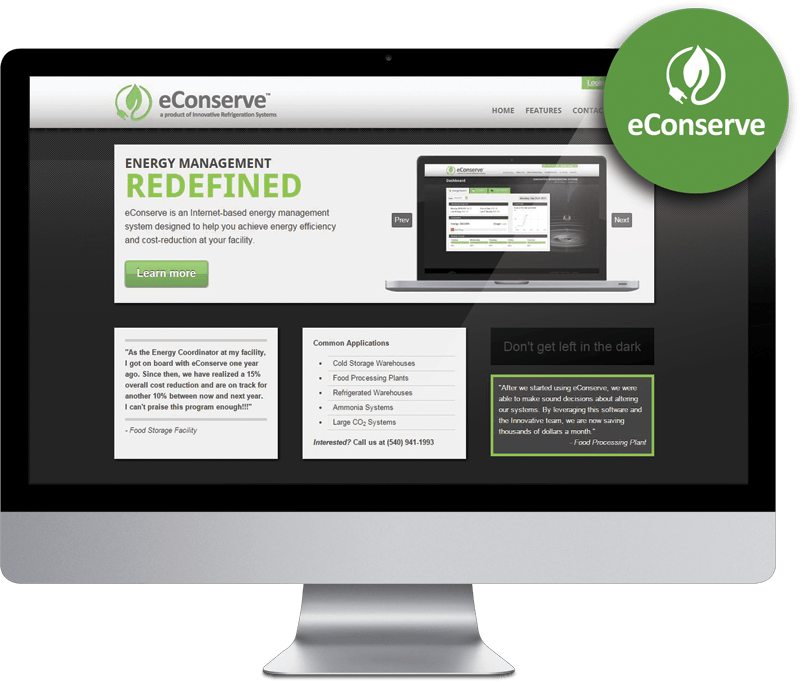 eConserve is an internet-based energy management system designed to help you achieve energy efficiency and cost-reduction at your facility. We created eConserve with one goal in mind: invent a web 2.0 piece of software to interface with our clients that drastically reduces energy consumption and assists in engineering energy cost savings programs. It works by installing a data logging device at your facility that communicates with eConserve in real-time. We interpret the signals the datalogger provides and turn them into savings for your facility. By utilizing this software, you are able to monitor your energy consumption in real-time, allowing you to spot trends and see the effects of energy cost savings programs. Our technicians and engineers will use this data in designing new cost saving programs for your facility, bringing it ever closer to cost efficiency.